MAN UP! 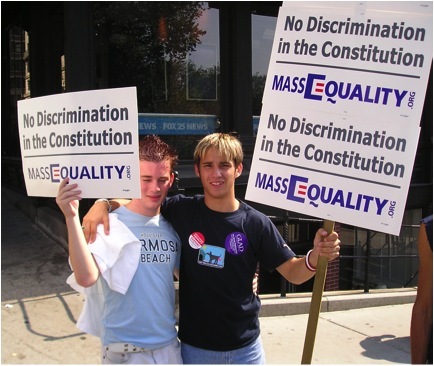 : Mitt Romney's Deception -- His Stealth Promotion of "Gay Rights" and "Gay Marriage" in Massachusetts! 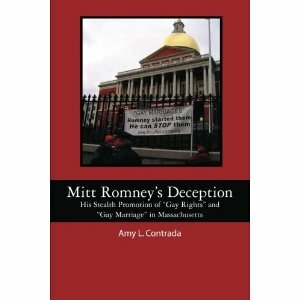 Mitt Romney's Deception -- His Stealth Promotion of "Gay Rights" and "Gay Marriage" in Massachusetts! Just released: The long-awaited print edition of Mitt Romney's Deception -- His Stealth Promotion of "Gay Rights" and "Gay Marriage"in Massachusetts! It is the most complete coverage yet of Mitt Romney's record on these issues, as well as an overall review of how "gay marriage" and the homosexual agenda in the schools came to Massachusetts -- and ultimately to the rest of the country. The Mitt Romney who is introducing himself to voters on television and in early Republican primary states is a well-scrubbed version of the man who governed Massachusetts for four years. Mitt Romney's Deception reveals what the former Massachusetts Governor actually did regarding the important social issues of the day -- and sounds a warning as to what he would likely do as President of the United States. Contrary to Gov. Romney's claim that he defended marriage, the Constitution, traditional values, and religious freedom, he actually undermined them. 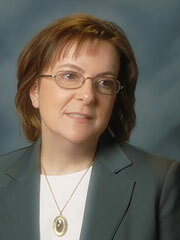 Contrada's research will prove invaluable in assessing Mitt Romney as a Presidential candidate. Focusing on the issue of "gay rights," Contrada documents his largely untold history as Governor. Have you ever wanted to find out the whole story of how "gay marriage" first happened in America? This book includes a thoroughly documented review of everything that took place -- all the sordid parts of the puzzle which have not been covered anywhere else. 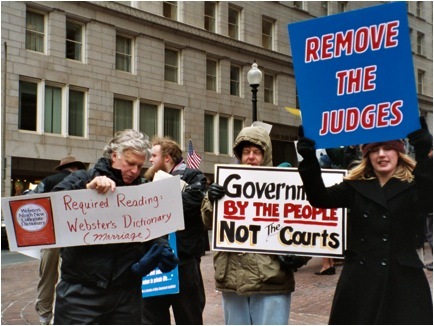 It starts in 2001 with Ed Pawlick's original constitutional amendment, which Romney refused to support and which the Legislature refused to vote on. It covers the tainted Goodridge "gay marriage" ruling, the attempted "civil union" constitutional amendment by the Legislature (supported by Romney), the constitutional issues which were purposefully ignored, the grassroots effort to remove the judges, the "gay marriage" training sessions for town clerks, the watered-down VoteOnMarriage amendment, what really happened with the Catholic Charities adoption issue (it's not what the media reported! ), and everything in between. The in-fighting, the shameful collapse of the conservative movement, and the treachery by so-called "conservative" leaders is all covered. Anyone who wants a thorough knowledge of what really happened should not miss this book. Finally, this book is an unprecedented documentary of the homosexual agenda in Massachusetts schools starting in the early 1990s. This is particularly relevant to people across the country who are seeing the fruits of that "pioneering" work in their school systems now. Gov. Romney's support of these radical programs (through his Dept. of Education and Governor's Commission on Gay & Lesbian Youth) is fully documented. From Kevin Jennings (who started out as a teacher in Concord Academy in Concord, Mass.) to the GLSEN conferences, "Safe Schools" programs, gay-straight alliance clubs, and Youth Pride events, to the parents' rights violations in the David Parker nightmare case, this book documents how the homosexual movement literally took over the Massachusetts Department of Education -- and branched out to the Department of Social Services and throughout state government. For more information about the book and the author visit Amy Contrada's website(and Amy's new blog MittRomneyGayRights.blogspot.com). Mitt Romney's Deception will be available later this week on Amazon.com for$23.95. However, you can get it right now for $21.95 -- a $2.00 savings -- on the CreateSpace E-store page. (CreateSpace is a subsidiary of Amazon). Go to the CreateSpace website. Use the password "RINO" to get in! Then plug in the discount code 9E8D8M9M on the purchase page. This book is a valuable addition to any serious activist's library! This book is a self-published peice of trash, written by delusional characters, whoa re writing about what they *wish* to believe, not what is true and factual. Anyone from Massachusetts will tell you that Amy Contrada and her friends are total nutcases. Even other conservatives will not associate with her. Typical leftist name calling. Of course, the guy hasn't even looked at the book.